I only found one dude ranch in Minnesota. The ranch features a lot of camps for families; daily and weekly as well as Girl Scout and Boy Scout Camps. There is a lot of all about horses here, from riding to learning how to care for a horse as well. The ranch has its own lake where guests can swim, fish, or sit and enjoy the scenery. Prices are $30. a night for camping with the horseback riding being $30. per hour. 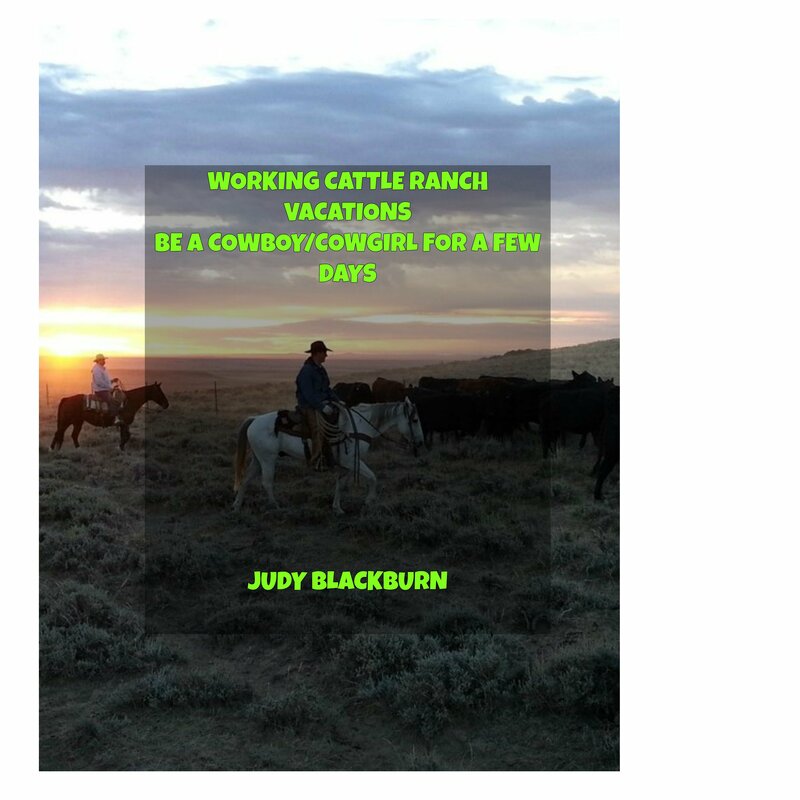 If anyone has more information on Minnesota dude ranches let me know and I’ll include it in this blog. Thanks for stopping by. Please leave a comment or ask a question.